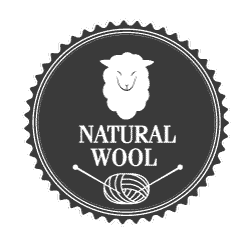 We believe that inspiration for work can be found everywhere. 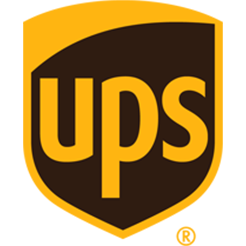 The best prove is our recent travel to India, where we had an opportunity to participate in Holi Festival – the one and only event in the world, where colours are the most important. 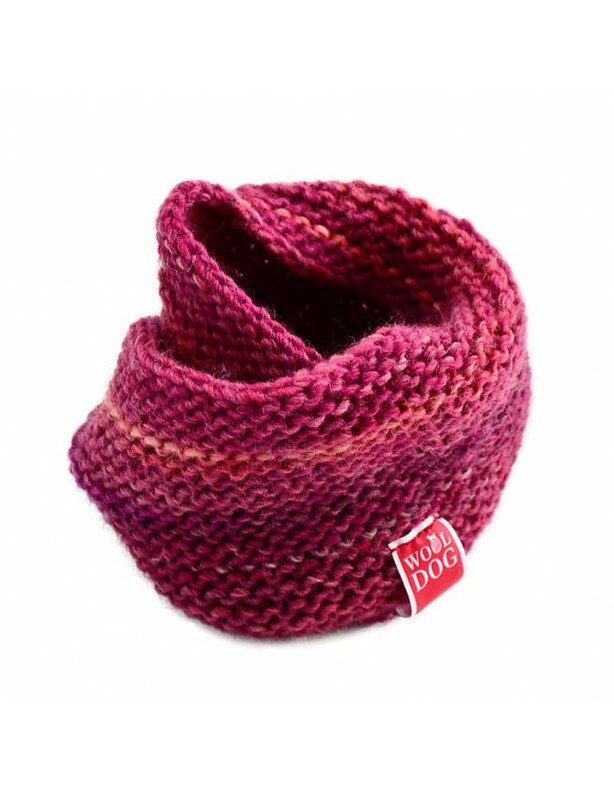 By looking at the feast of colours in the air, we found an inspiration for designing and creating the Holi collection, which consists of multicolour cowls in two variants. 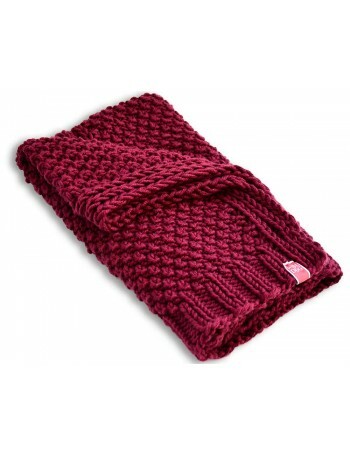 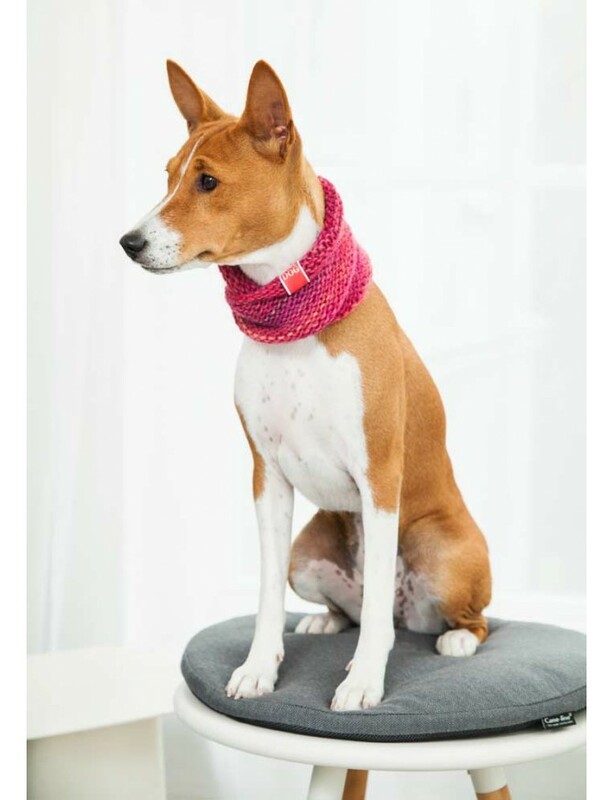 Cowls have classic design and are uniquely soft. 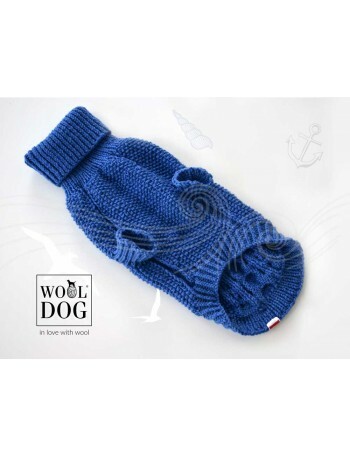 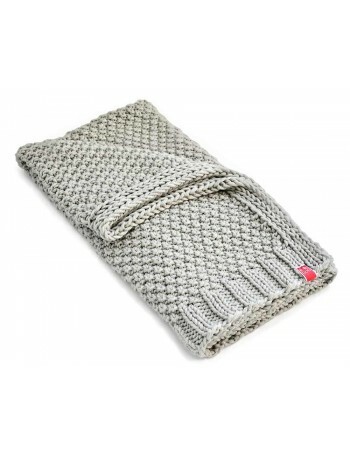 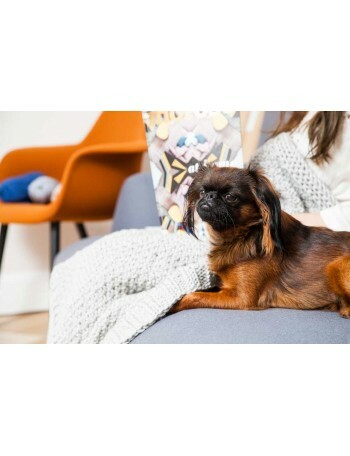 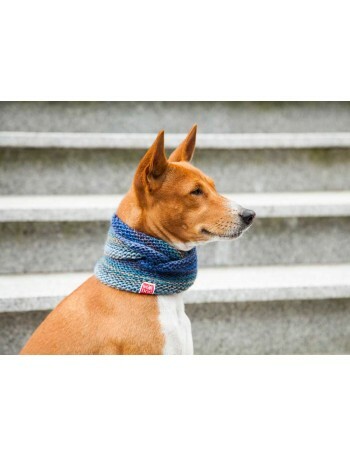 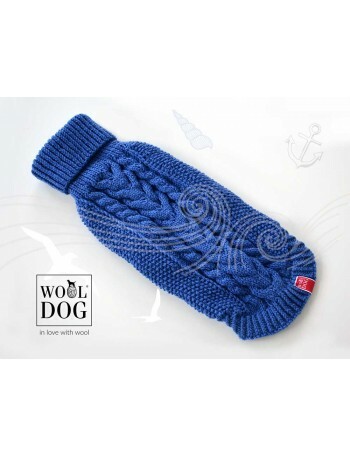 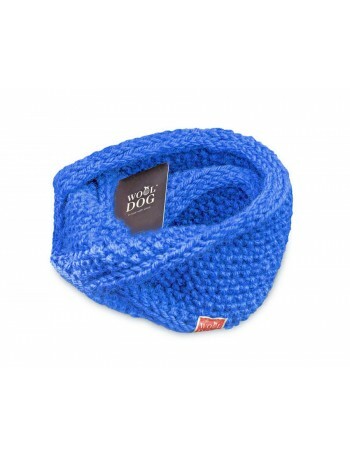 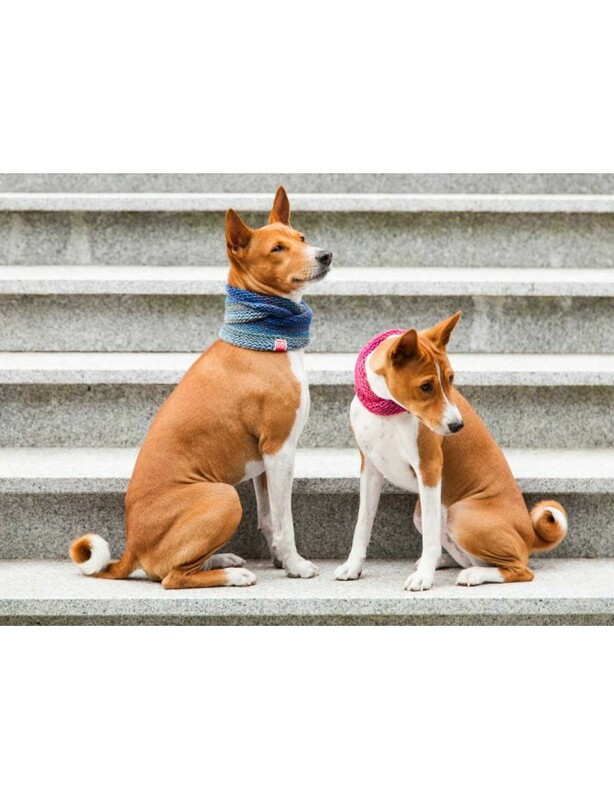 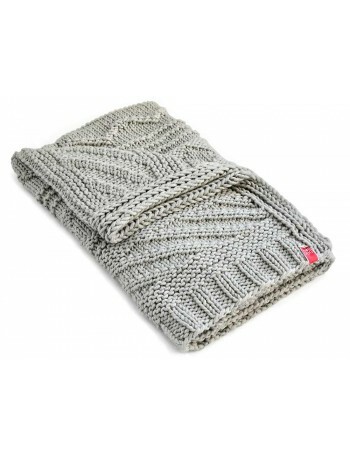 They are warm and nice in touch, providing your dog the perfect protection, even in the coldest days. 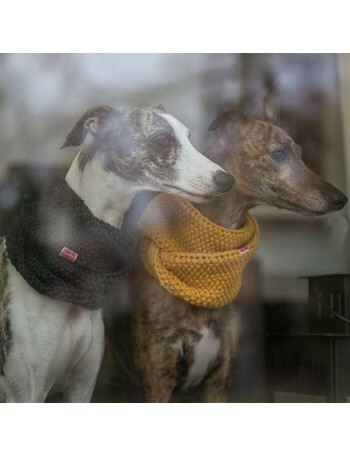 They look great individually, but also matched with Holi sweaters collection. 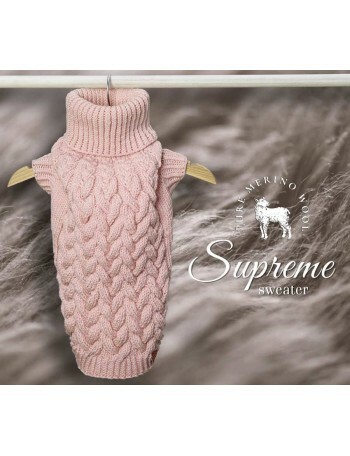 Virgin wool, which is included in sweaters design, is a premium material. 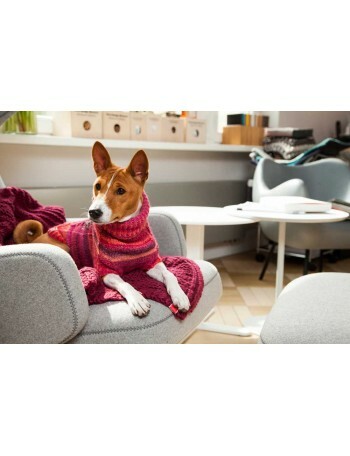 Its finest traits are biodegradability, resistance to staining easily, and antibacterial qualities. 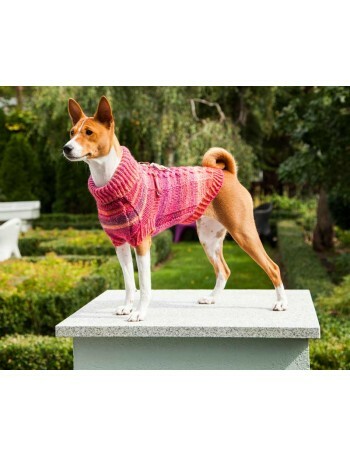 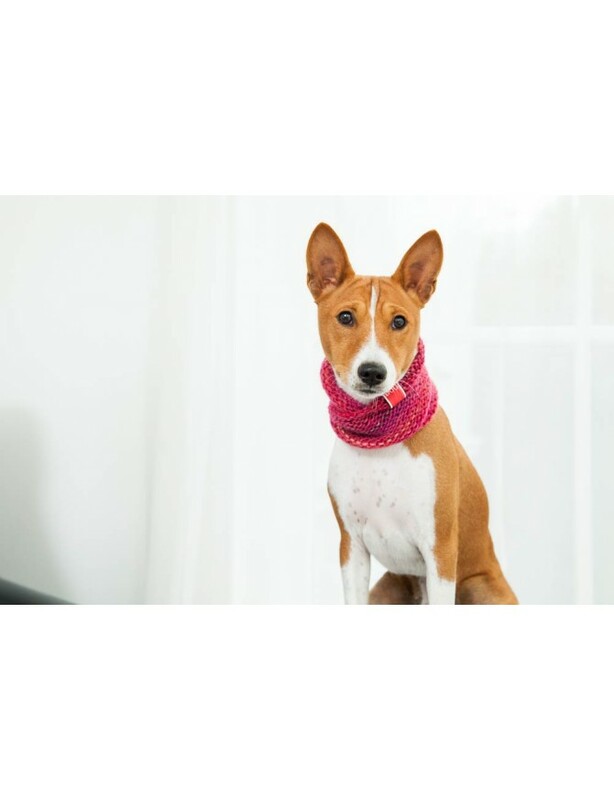 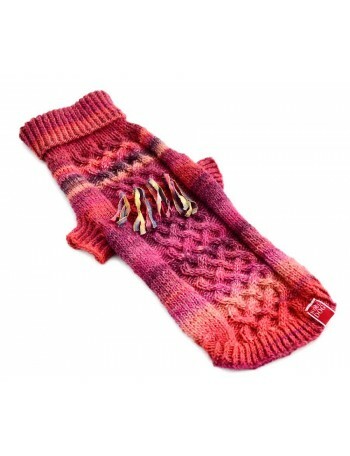 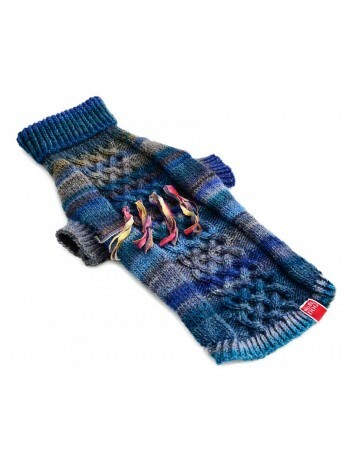 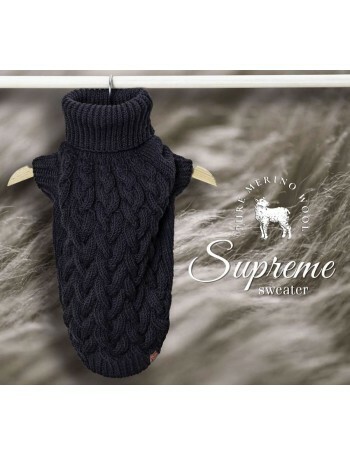 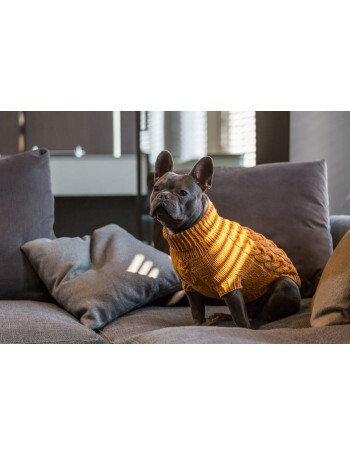 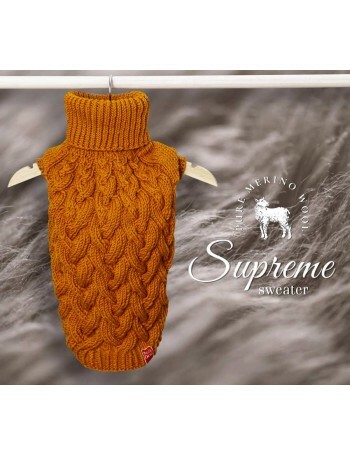 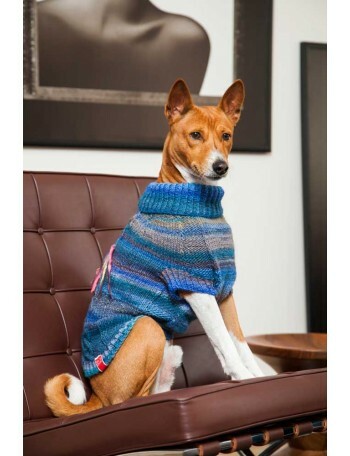 On the other hand, the multiplicity of colours makes sweater more brightening for your dog. 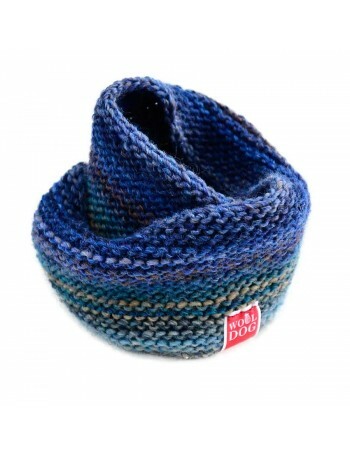 In Holi cowl, every walk is more joyful.